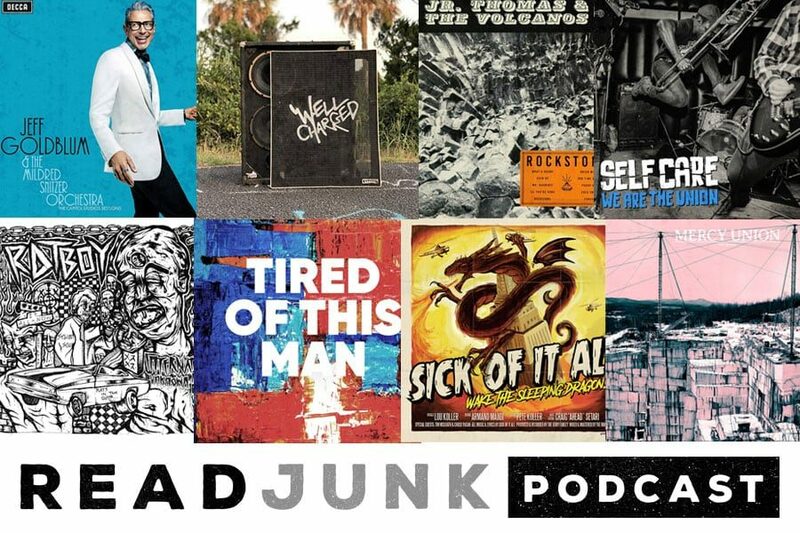 Episode 27 of the ReadJunk Podcast features all new music for the month of October and previous months as well. Nice mix of ska, punk, rock, folk and even some jazz thanks to Jeff Goldblum. Yes, I play a new track from the Goldblum’s upcoming debut album! You can listen below or download/subscribe at iTunes, Podbean, GooglePlay and Stitcher.